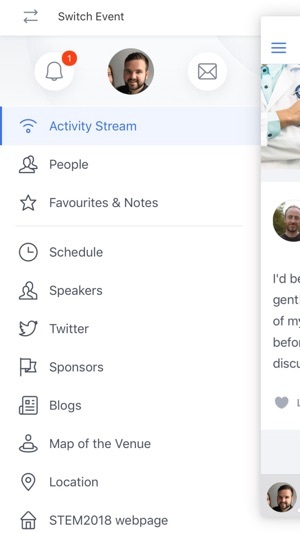 Whether you want to keep up-to-date with the latest news, talk to us or you are looking to make the most of your attendance at one of our events, this app is for you. Never miss a news story from Advance HE. 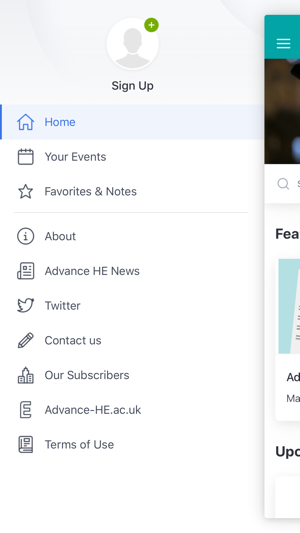 With access to the latest news and social media messages from Advance HE you can keep yourself updated in one place. 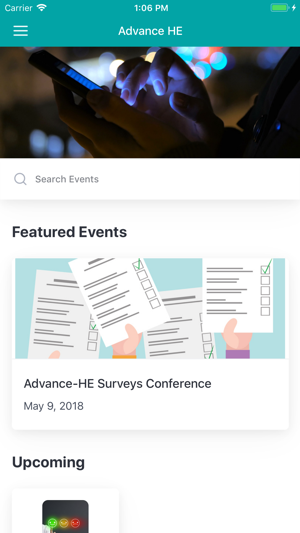 If you are interested in leadership, governance and management, equality, diversity and inclusion or teaching and learning you can access Advance HE services from the Advance HE app.